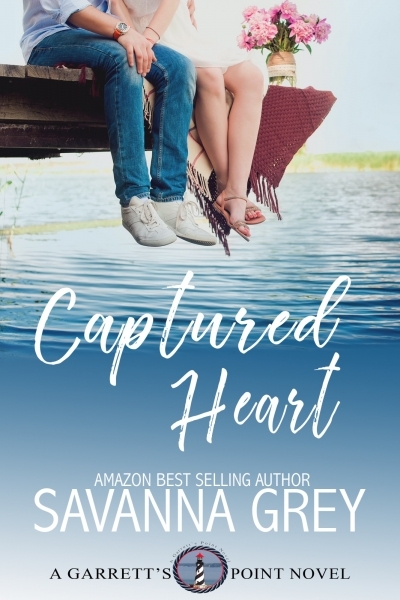 Emma Heart is the sweet, loyal hometown girl that everybody loves. Born and raised in Garrett’s Point, there isn’t anywhere else she would rather be. Even after college, she came back to her small town to teach Kindergarten. Always the eternal optimist, all is right with the world until it all comes crashing down around her. Jack Denton is on the fast track to partner in his Richmond, VA law firm. Working non-stop, he has no time for anything else but case files. His orderly, fast-paced life comes to an abrupt halt at the untimely death of his sister and her husband, leaving him as the guardian of his seven-year-old niece, Olivia.